Check out all the answers below right now to be up to date what is waiting for you at Toulouse Airport upon arrival! 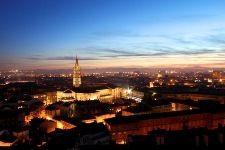 Enjoy your time in splendid French city - Toulouse - the center of the European aerospace industry! Visit one of the oldest universities in Europe - University of Toulouse founded in 1229! 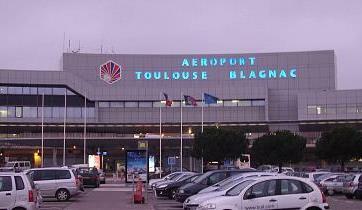 Toulouse Airport is located near Toulouse in the Midi-Pyrenees region of France. Serves more than 7,559,350 passengers every year! It has 1 terminal divided into 4 adjoining halls: A, B, C and D – the newest one. The information desk you will find in Hall B. 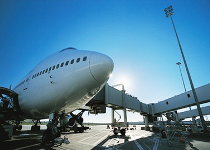 How to get to Toulouse Airport? Toulouse Airport (TLS) is located just 6km west of Toulouse center. 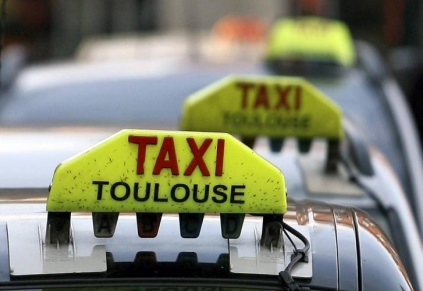 Taxi or Car rental in Toulouse? You can use any service you want but what is better to choose? Well, if you didn’t manage to rent a car you can use Taxi. 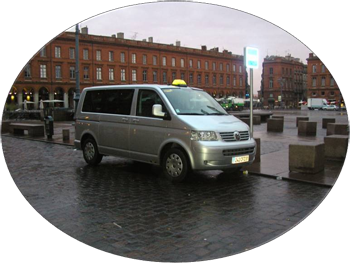 You can use this tel: 056 130 025 4 to hire a Taxi from the airport, also you can find Taxis outside arrivals door C.
Usually to get to the center of Toulouse by Taxi it takes 18 min and €22 (or €25 at night). A drive to Colomiers (industrial area), Sesquières, Mirail costs 23€ - 26€. A drive to Labège (industrial area), Le Palays, La Plaine, Eurocentre costs 34€ - 45€. To get to the resort by Taxi costs 72€. Taxidomi - Tel. +33 6 64 93 45 00. 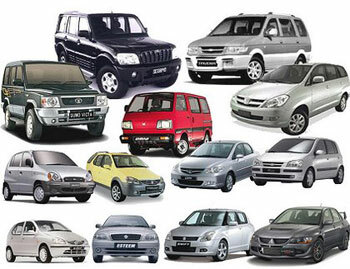 Car rental service can offer you any type of car and for any budget! Rent a car to get to the center or to your hotel or resort even for a cheaper price than you could have paid for a Taxi! There are car rental deals from 34$ for the whole day! If you are looking for reliable car rental companies with high-quality service then we have some helpful recommendations for you below! Car rental desks are located at the arrivals terminal in Hall C opposite Cafe Stade Toulousain. Most car hire desks working time is 7 AM – Midnight. What benefits do I get using a car rental? What car type to choose? 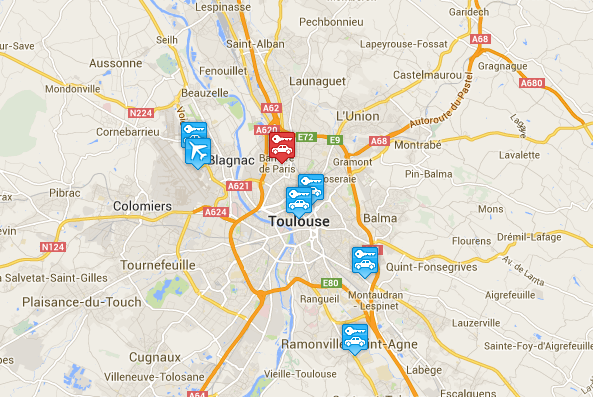 The cheapest car rental deal Toulouse Airport offers begins with 75$ per day. Alamo car rental has the best prices for type of cars like Economy, Mini, Compact, Standard - Citroen C3 (80$), Chevrolet Cobalt, Citroen C1 (75$), Volkswagen Golf (120$), Peugeot 308 Hdi, Ford Focus, Toyota Auris, Fiat Bravo, Volkswagen Polo, Peugeot 107 (67$) per day. Budget has a wide selection of Full size, Van and Minivan type - Ford Galaxy 7 seater (230$), Chevrolet Suburban and Ford Ecoline, Volvo S60 (268$), Chrysler Voyager, BMW 3 series Automatic, Opel Zafira 5+2 seater (230$). Sixt has the cheapest cost for SUV type like Ford Kuga (150$), Toyota Rav4 (285$), BMW X1 Automatic (282$), SUV Jeep Grand Cherokee 5 seater, BMW X1 Automatic. 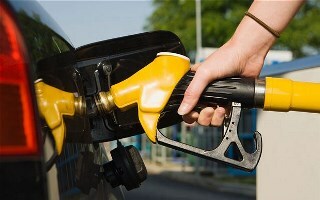 Pick up full, return full – it means that you will pick up the car with a full tank. Also you have to drop off the car with a full tank. In other case you are obliged to pay additional money for used petrol. 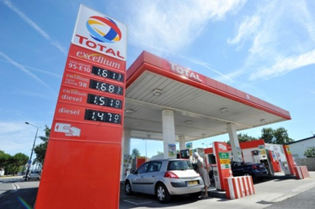 Gasoline in Toulouse costs 1.50 € per 1 liter. 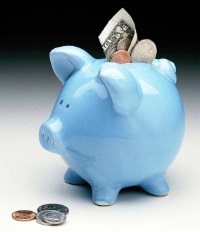 It is quite cheap in France comparing with other countries. You can choose another location to rent a car in Toulouse as Toulouse Airport car rental location is not the only one, of course. Here you will have a choice of cars which can be a little cheaper than at the airport (for example, Citroen C1 only 34$ per day!). Hurry up to fill in our search form to save your money and have the best Toulouse vacation with RentalCars24h! 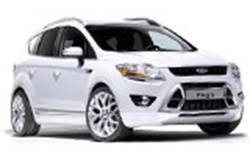 RentalCars24h.com offers you reliable car rental Toulouse - Blagnac Airport services that will help you to feel free and independent when moving around the town. 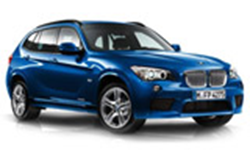 Providing best online prices for car hire Toulouse - Blagnac Airport services, RentalCars24h.com allows you to save money each time when you rent a car in Toulouse - Blagnac Airport.